2015 reads and a bit of a book ramble . . .
Every year I hope to read more than the last however now my degree is over it is possible! I have so many unread books and really want to start getting through them. I still have a little way to go with the current book I am reading, ‘Naming Jack the Ripper’ and there will most definitely be a review on here once I am finished, it is an interesting read but not exactly what I was expecting. I received only one books for Christmas (usually I end up with quite a few) however I was pleased about this as, like I stated above, I want to start getting through the piles of unread books I already have. The book which I received was ‘Revolution’ by Russell Brand – a book which I am extremely keen to read. I have never been a ‘follower’ of Russell Brand until rather recently. I began to take an interest in what he does when I found out he supported the efforts to overturn the ridiculous ruling stating prisoners could not have books sent to them. I then found his YouTube channel which, in my opinion, contains a wealth of very interesting videos, talking about a range of contemporary and topical subjects. I think that this book will be my next on the to read list as I am interested to hear what he has to say. Following on from this I have a number of academic texts I would like to read, albeit not the entire book! 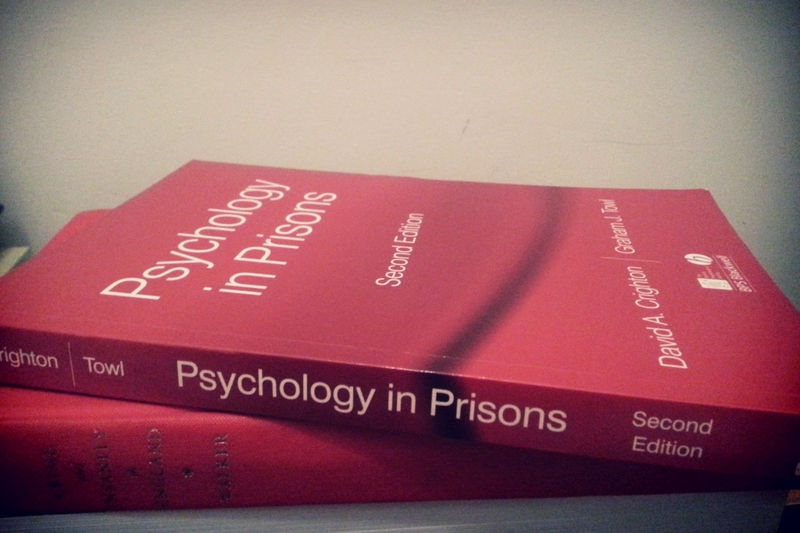 I have had David A. Crighton and Graham J. Towl’s ‘Psychology in Prisons’ for a while and really want to get stuck into reading chunks of interest of this book. Another book, which I have dipped into on a number of occasions, is ‘The Oxford Handbook of Criminology’ and this is another I would like to look at in more detail. 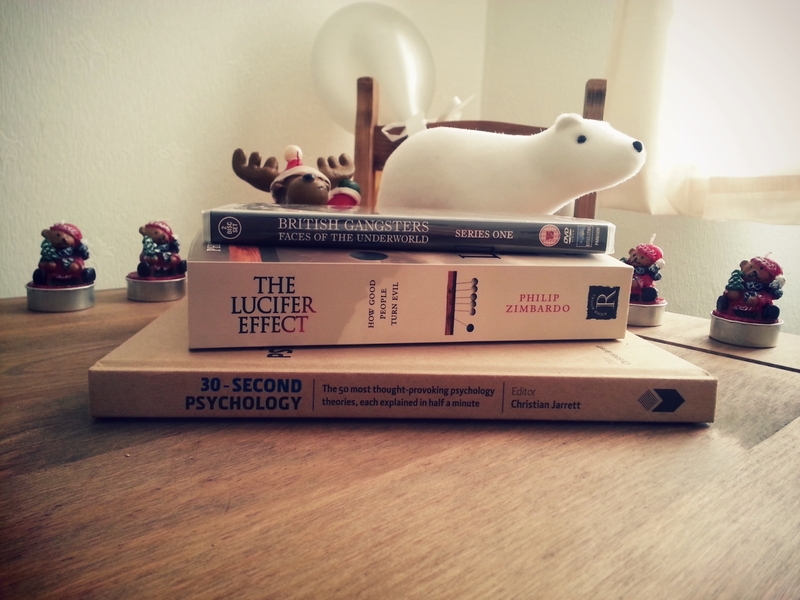 Aside from these ‘text’ books I really want to get through ‘The Lucifer Effect’ by Philip Zimbardo. This featured briefly in the psychology modules of my degree but a rather thick book, with tiny text, it ended up not being one of the further readings books I chose to read. What is everyone else reading in 2015?